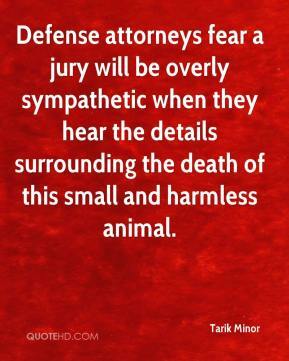 Defense attorneys fear a jury will be overly sympathetic when they hear the details surrounding the death of this small and harmless animal. 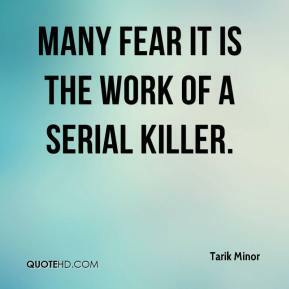 Many fear it is the work of a serial killer. 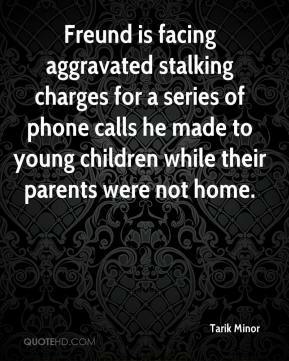 Freund is facing aggravated stalking charges for a series of phone calls he made to young children while their parents were not home. 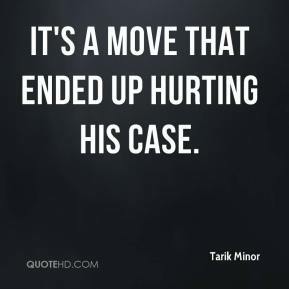 It's a move that ended up hurting his case. 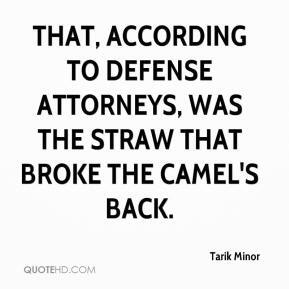 That, according to defense attorneys, was the straw that broke the camel's back. 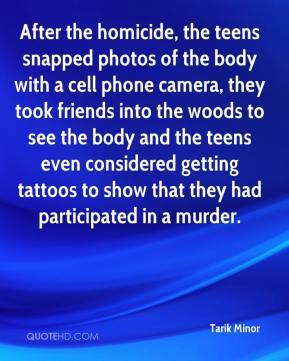 After the homicide, the teens snapped photos of the body with a cell phone camera, they took friends into the woods to see the body and the teens even considered getting tattoos to show that they had participated in a murder. Detectives are creating databases of prostitutes and their customers and reviewing the information.